First things first, we need to examine what drug tests actually look for. Drug testing is a real problem that can plague people who use cannabis medicinally but who also need to have steady employment. 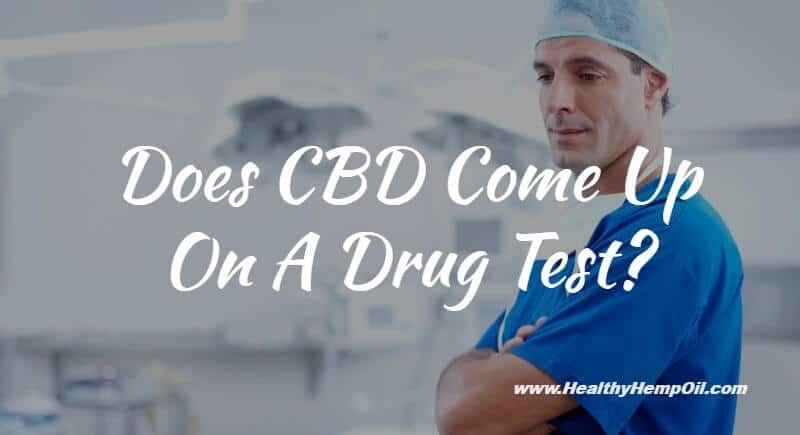 So, does CBD come up on a drug test? Let’s find out. As we’ve discussed before, even though our products contain next to no THC, this is not because THC does not have any potential benefit or that it is merely a dangerous and toxic substance. It’s just different, with a different chemical makeup and different effects compared to CBD supplements. Employers almost always work according to the Substance Abuse and Mental Health Services Administration (SAMHSA) guidelines. There are two tests. An initial test sometimes yields false positives, but if it is positive in any event, another confirmatory test will take place. If a positive is found in the initial test, a second test – gas chromatography and mass spectrometry – is performed, which only looks for the 11-nor-THCCOOH metabolite. This second test has a cutoff level at 15 ng/mL. Bottom line: Does CBD come up on a drug test? No, it does not. How Much THC is In Our Products? 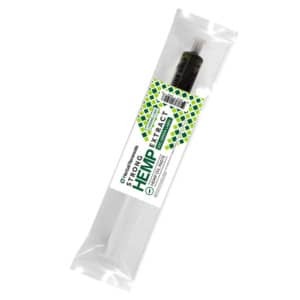 Our products come from industrial hemp, and industrial hemp itself has about 0.3% THC concentrations or less. In fact, the U.S. often distinguishes “hemp” from “cannabis” based on these percentages, even though scientifically and botanically speaking, that’s not exactly accurate. Hemp is merely a type of cannabis but is known for being long and stalky and having next to no THC, often being used for its fiber. But a high-CBD strain of cannabis with 0.3% or less THC is seen as “hemp” in the government’s eyes, even if it doesn’t fit that taxa. Only products with 0.3% THC or less can be legally bought and sold and imported, according to Medical Jane. This means that, if you hypothetically ingest 6 mg of THC somehow, 1.2 mg (20%) of that is going to be excreted through the urine within 5 days. We were discussing nanograms earlier, so how many nanograms are in a milligram? The answer is 1,000,000. Let’s do a little more math, shall we? If the cutoff level for the initial drug test is 50 nanograms, that means you can only have less than 0.00005 mg (convert nanograms to milligrams) present in a milliliter of your urine. But, given the fact that the normal range of urine output is 800 to 2,000 milliliters per day, if you have a normal fluid intake of about 2 liters per day, the figure for the amount of THC you could have in your urine for the five-day period ranges from 0.04 mg to 0.1 mg. And that would still only be 20% of what you ingested, meaning you can ingest 0.2 mg to 0.5 mg of THC in a five-day period and still be just within the range of safe. That’s on the cusp, though, so you’d probably want to try to go lower. 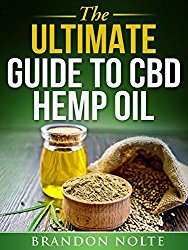 To give you a broader understanding, if you have 200 mg of hemp oil, and 0.3% of that is THC, you will have consumed 0.6 mg of THC. But bear in mind, some hemp-derived products have even less than 0.3% concentrations. It all depends on the product and the brand itself. The most important take-away is to be aware of how much THC might be in your product. 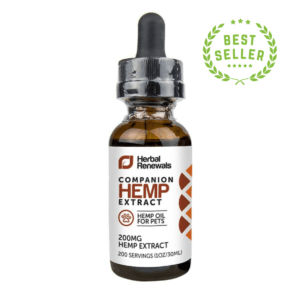 Our CBD supplements, in order to be legal, cannot have more than 0.3% of THC in them. 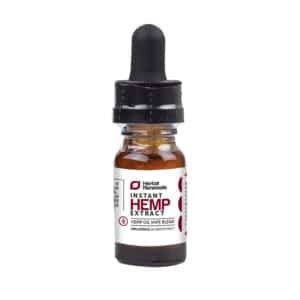 But regarding other kinds of CBD oils on the market, you can investigate whether a product has come from hemp or from a pressed whole plant cannabis extract. If it is the latter, you will need more information about the strain and how much THC is in that particular strain. Be aware of how much THC, if any, is in your CBD supplements. Try not to have more than 180 mg of hemp oil daily if that hemp oil specifically has the maximum of 0.3% THC concentrations. Know that drug tests look for THC and its metabolites, not CBD. 20% of what you ingest will be present in your urine over the course of a five-day period. Be aware of the cutoff level 50 ng/mL for the initial drug test. Know that there are two screenings with the second being more diligent and accurate. We hope this addresses your concerns about employment and whether or not CBD supplements are safe for you during a drug screening period. Let us know in the comments what your experience has been. As always, thanks for reading and staying informed.